The 2008 JVM Language Summit is an open technical collaboration among language designers, compiler writers, tool builders, runtime engineers, and VM architects. There are a number of traditional talks, ranging in length from 60 minutes down to impromptu lightning talks, and plenty of time to interact with the other attendees in informal groups. About 75 people are able to attend—and 1/3 are presenting. And, yes, many are bringing their own language! If you wanted to attend but were not able, you will be glad to know that many of the talks are being recorded professionally by InfoQ.com, who will be posting them on the internet—where there are no room size limits. 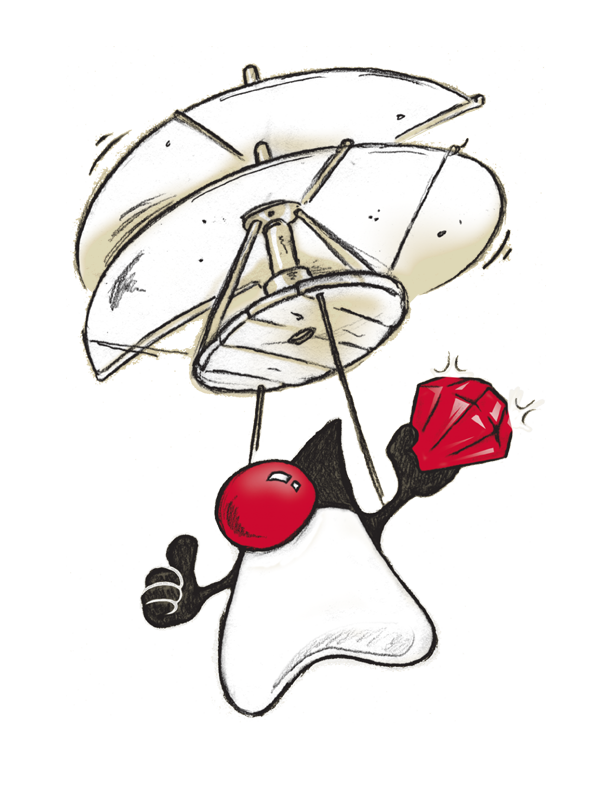 Prepared talks by numerous visiting language experts, OpenJDK engineers, and other Java luminaries. Check the agenda for the full list. Dinner at the Faultline Brewing Company. For more details about the talks, please see the agenda. The registration page was open at registration.jvmlangsummit.com (this will redirect to regonline.com). Space is limited: This summit is organized around a single classroom-style room, to support direct communication between participants. There will be a mix of presentations, ranging in length from 60 minutes down to impromptu lightning talks. We have reserved Sun’s largest conference room, which seats up to 90. If the available space fills up, presenters and implementors will be given priority. To cover costs, we are charging a $150 conference fee when your non-speaker registration is confirmed.